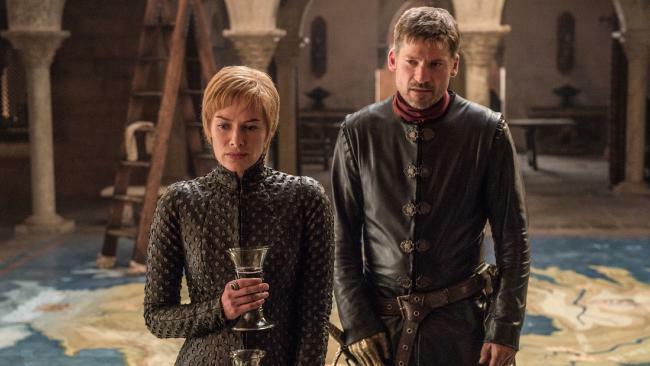 The seventh season of Game of Thrones has finally got underway. As oppose to the usual 10 episodes this season will have just 7 episodes. The season has started on a good note and has set up things really well. Almost all of the key characters got some screen time. SPOILERS AHEAD!!! While we all know that the Winter is fast coming, it has come a bit early for the Freys, courtesy of a young faceless assassin. 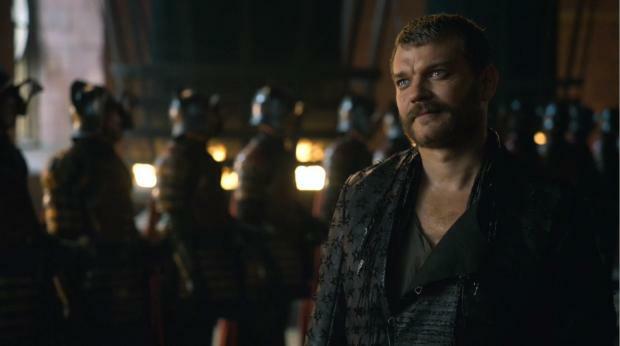 In King's Landing as Cersei and Jamie are busy trying to fortify their fortress against the advances of the Dragon Queen, they find themselves a new ally in Euron Greyjoy who is willing to offer his fleet of 1000 ships to the Lannisters but in return he wants something from Cersei that the Kingslayer may not approve. Alas, Jamie, who has always enjoyed killing the Grejoys, seems to have no answer for Euron Greyjoy's "1000 ships and two good hands"! In Winterfell, the one who knows nothing is committed to stymie the deathly march of the Night's King. The ever so sullen but slightly reformed Hound who is now travelling with the servants of the Lord of Light (Brotherhood Without Banners) is finally convinced of the dangers lurking beyond the Wall. Lord of Light may have just found a new believer. At the wall we have two surprise visitors in Brandon and Meera who alarm Tollett about the advances of the Night's King and his army of the dead. Interestingly, as decreed by the newly crowned King in the North, the boundaries of the Wall will now be guarded by the the Free Folk. Littlefinger seems to find himself in a tight spot with Sansa not paying him much heed, at least for the moment. Sam who feels like puking every moment while attending to the dead and the dying at the Citadel is startled by a quarantined but rather familiar patient who inquires him about the Dragon Queen's arrival. 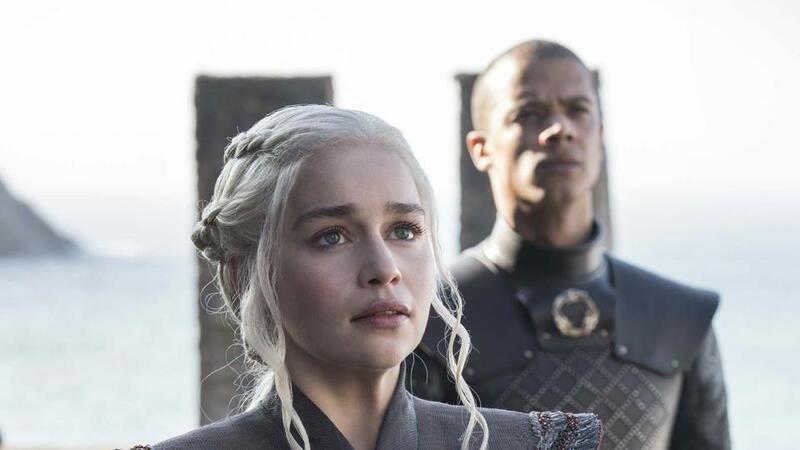 As for the Mother of Dragons, she is finally in Westeros, in her ancestral home of Dragonstone, accompanied by Tyrion, Varys and her army of Dothraki and the Unsullied and her three pet dragons, only they are too big to be pets anymore. 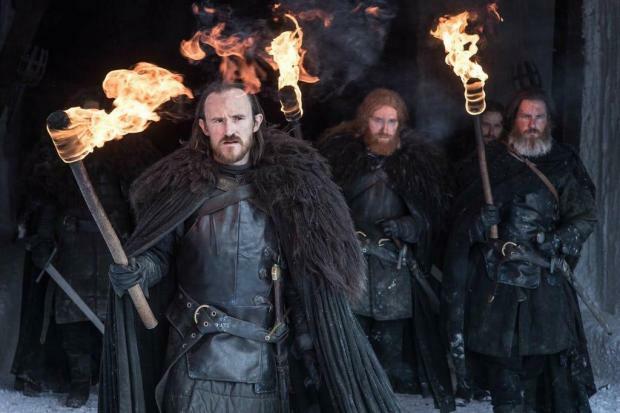 Despite Winter having arrived things are continuing to heat up in Westeros and we can expect even more heat in the coming episodes and so stay tuned for more...!!! Very interesting post. The first episode of the series was indeed fun. Eagerly waiting for next week. Let's hope it only gets better from here on! Fabulous episode... I did not read your post till I saw as I knew you had spoilers. Hahahahahhaahahah. Indeed... a great start to the season!